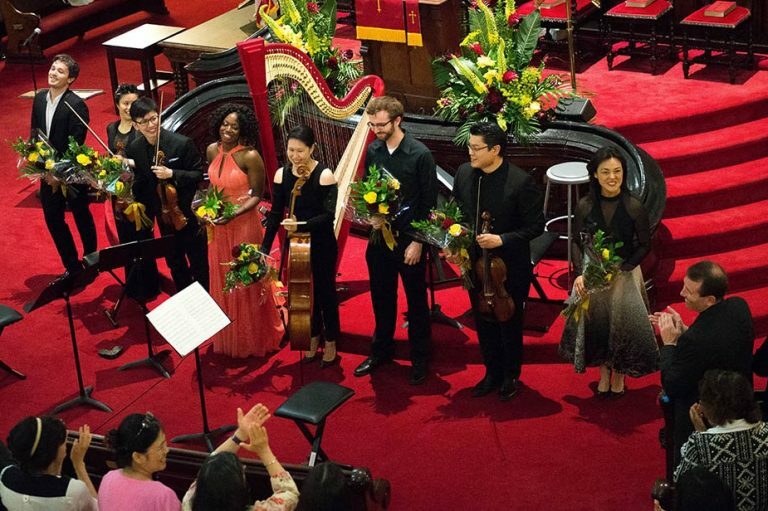 A four-day Series full of awe-inspiring performances and enriching experiences in our intimate Lyon & Healy Hall. 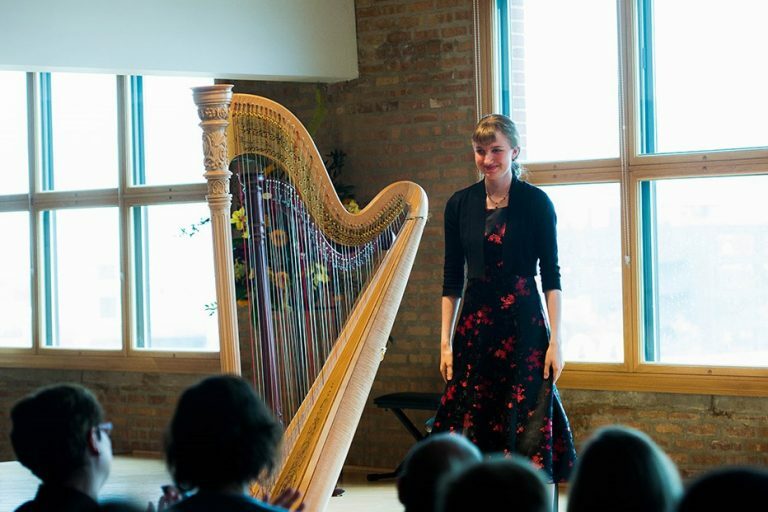 Lavinia Meijer explored avant-garde repertoire, while Brandee Younger showcased the contemporary side of harp with her jazz quintet. Emmanuel Ceysson of the New York Met performed on a red Salzedo, which he has made infamous in his career. 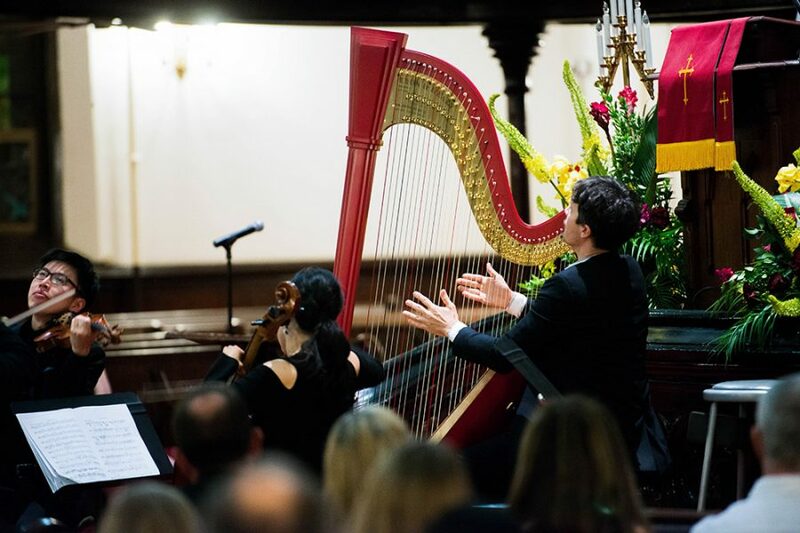 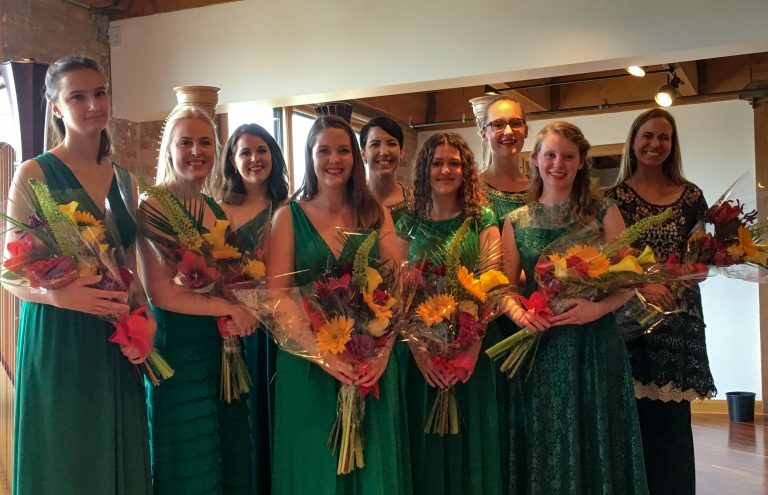 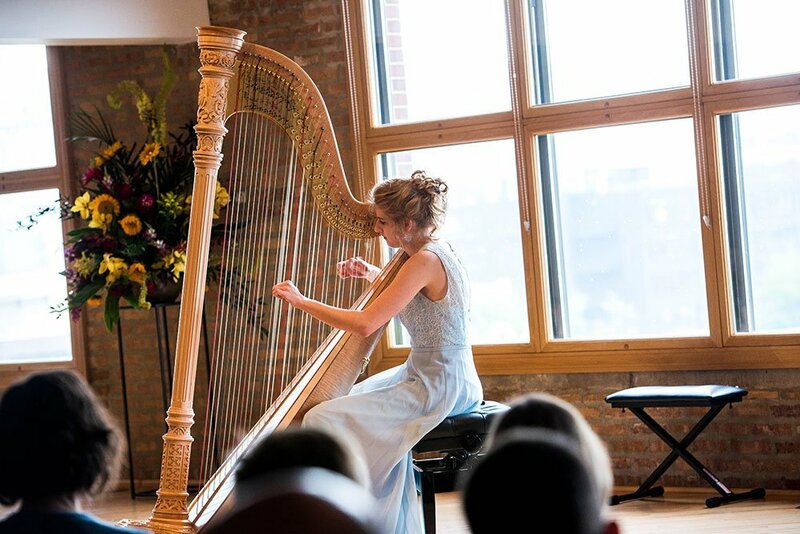 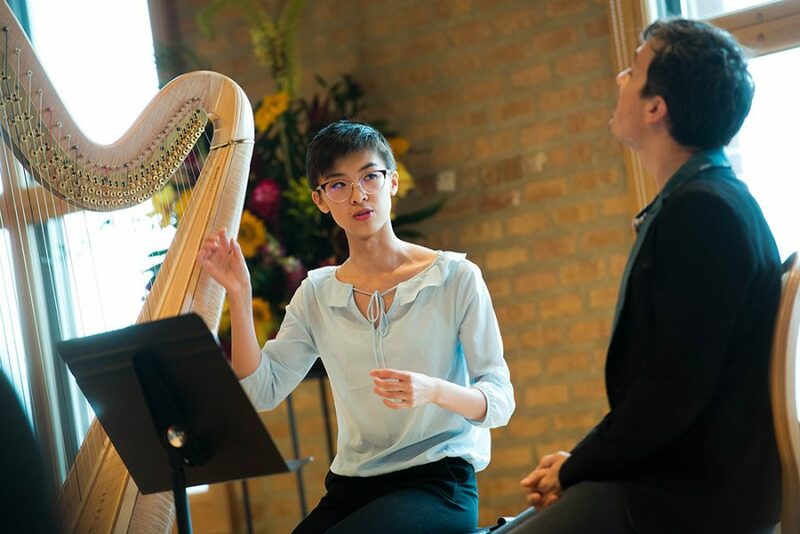 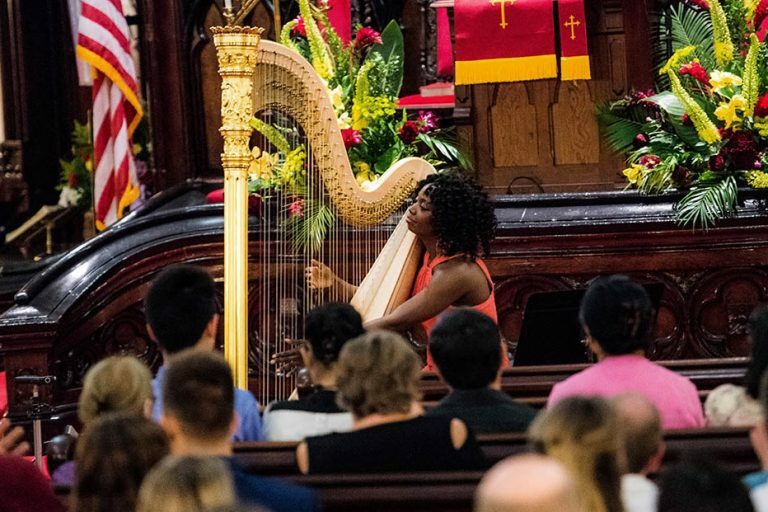 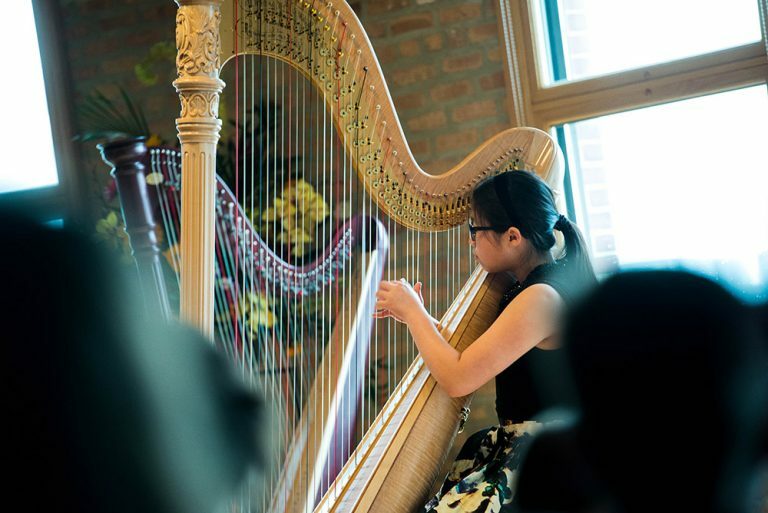 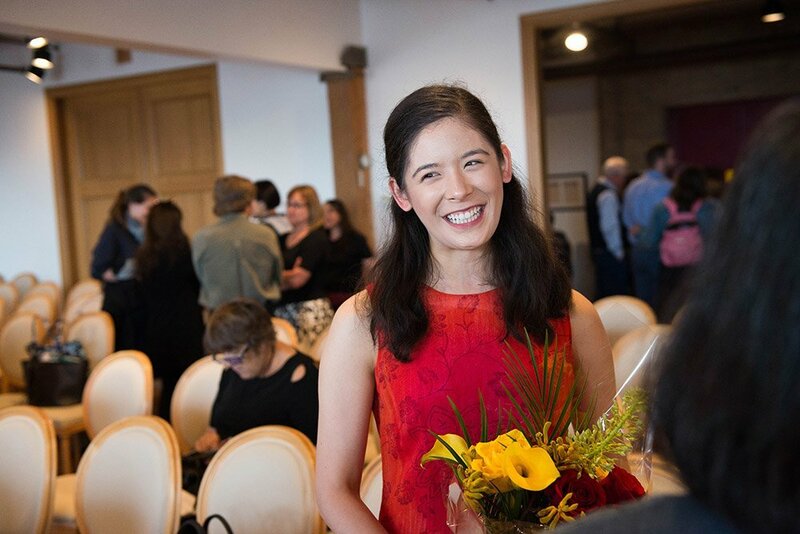 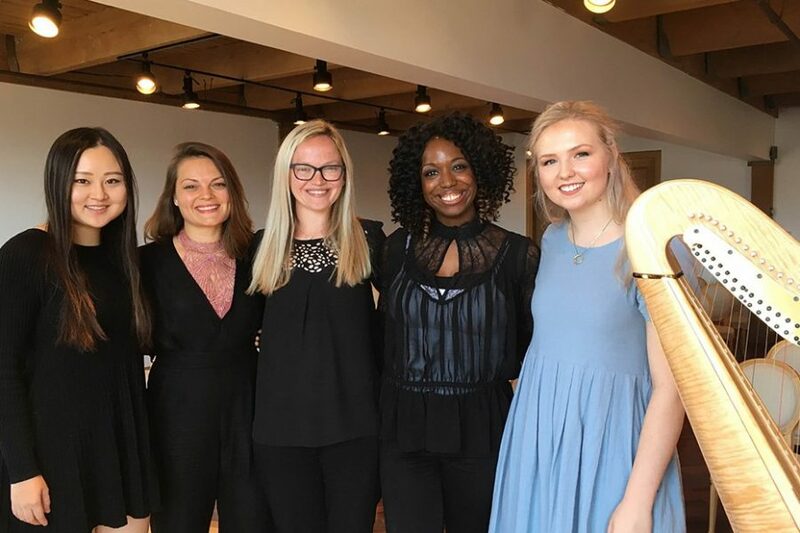 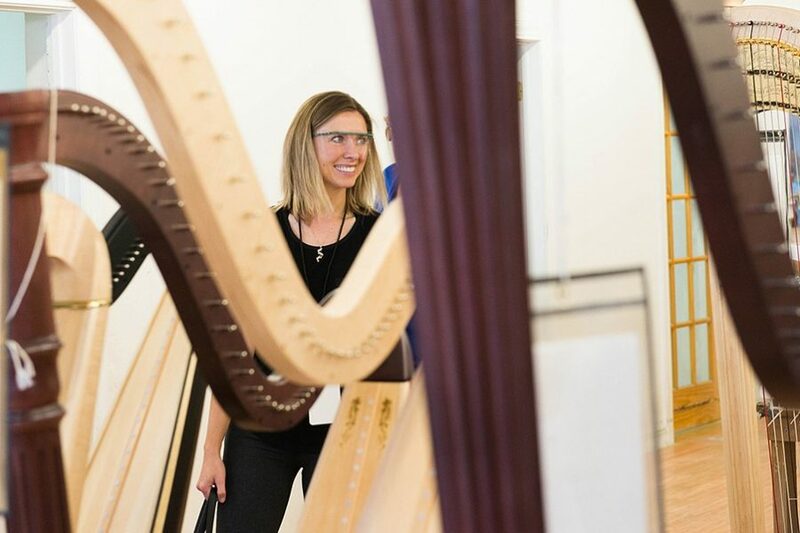 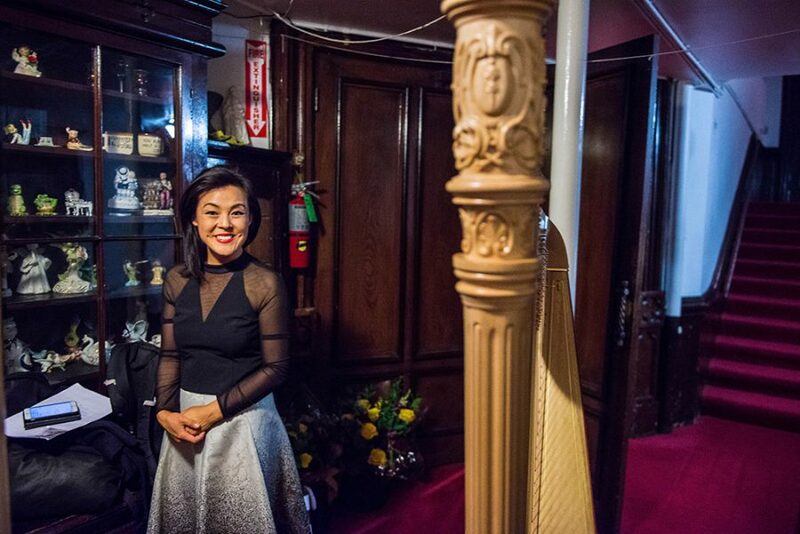 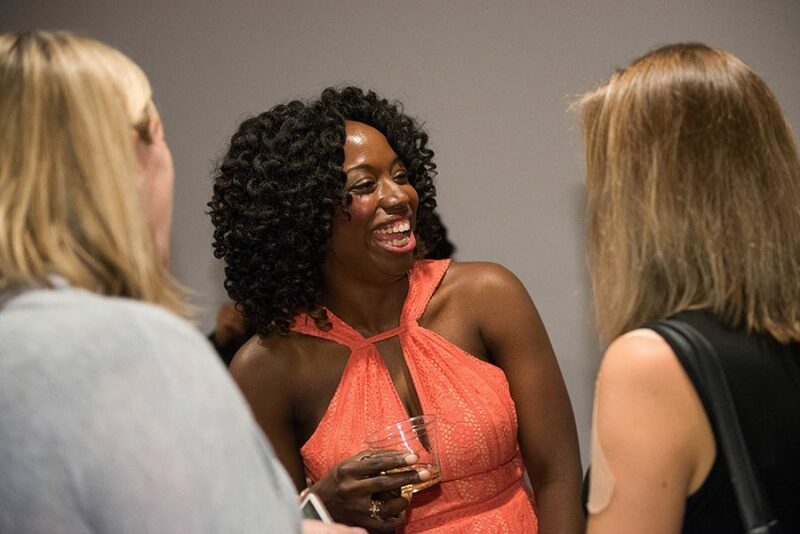 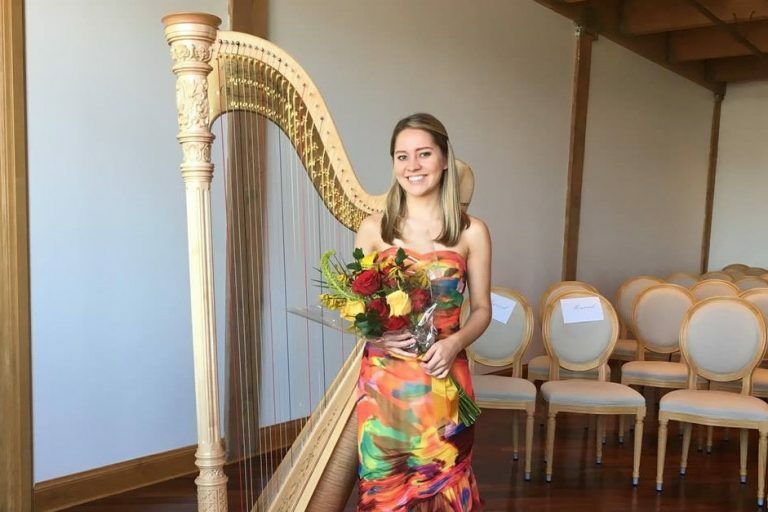 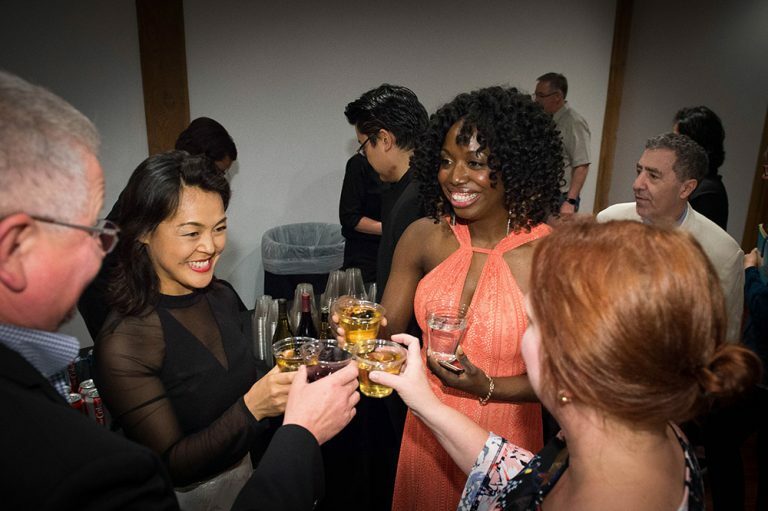 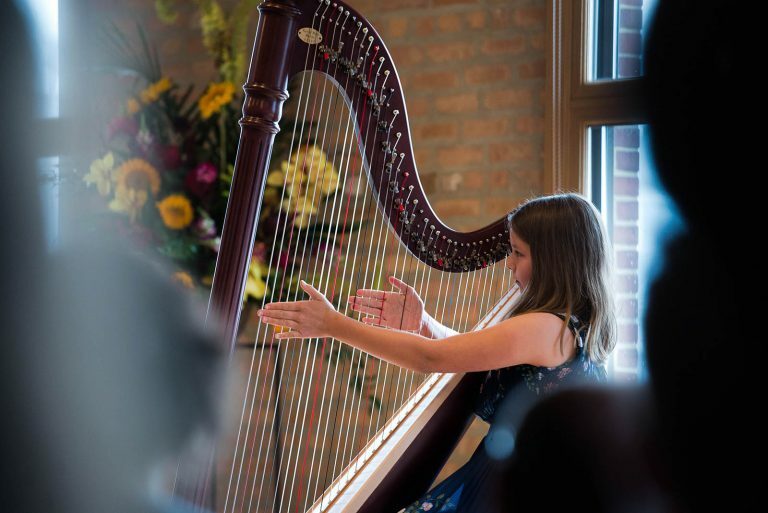 Katherine Siochi was celebrated as the most recent Gold Medalist of the prestigious USA International Harp Competition and Dr. Jaymee Haefner and the UNT HarpBeats combined nine harps in pop/rock arrangements. 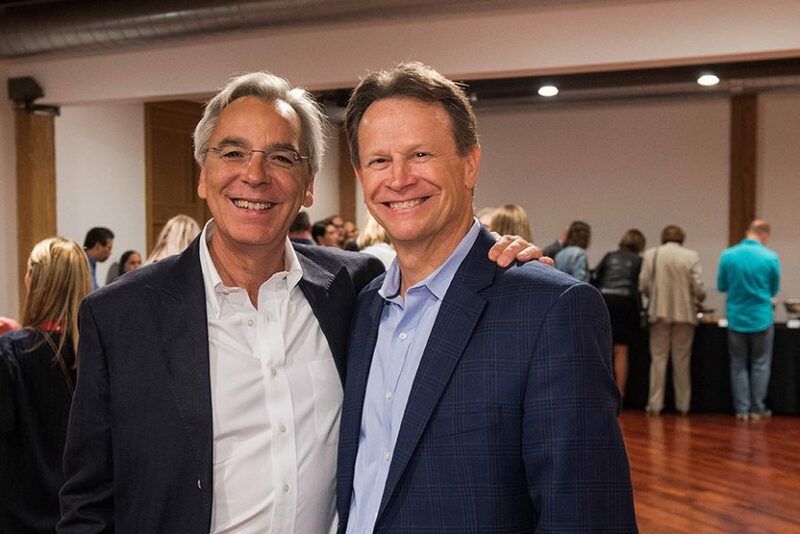 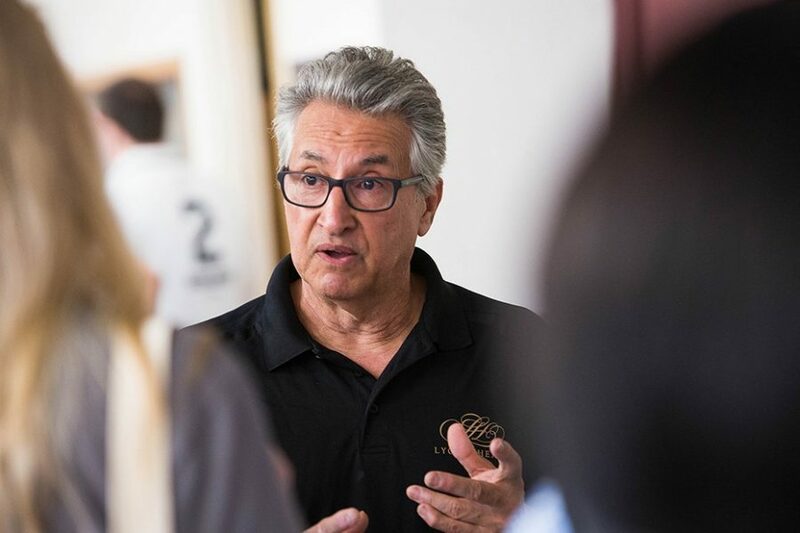 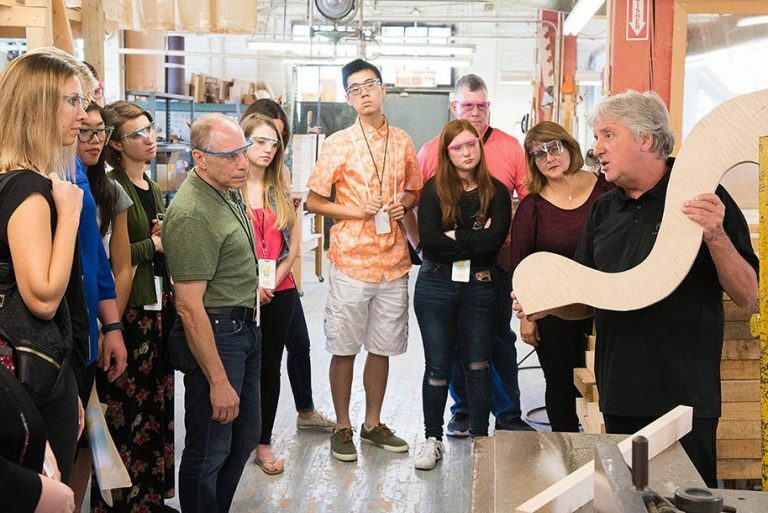 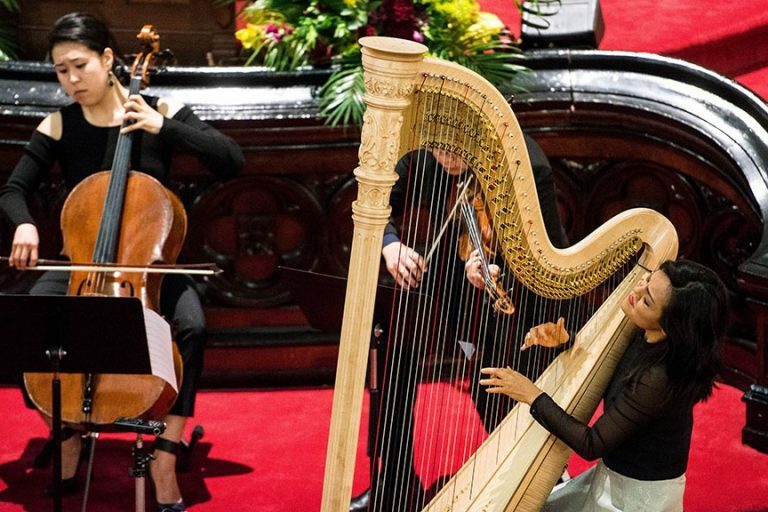 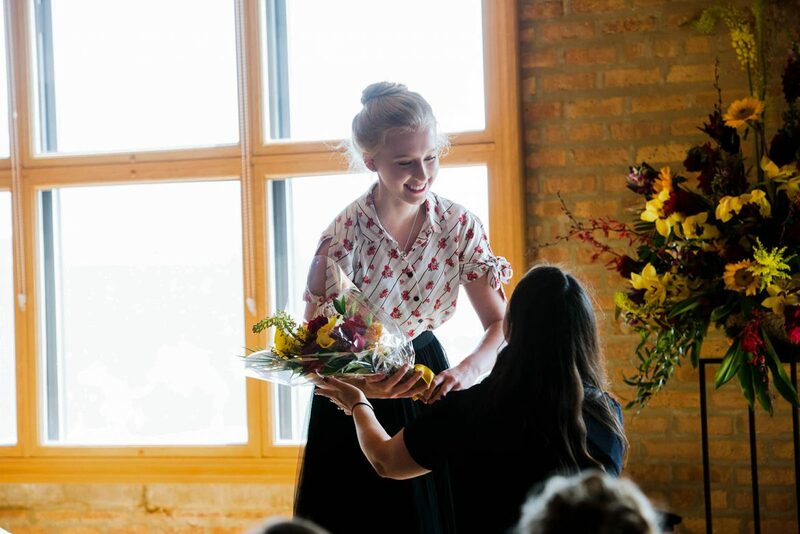 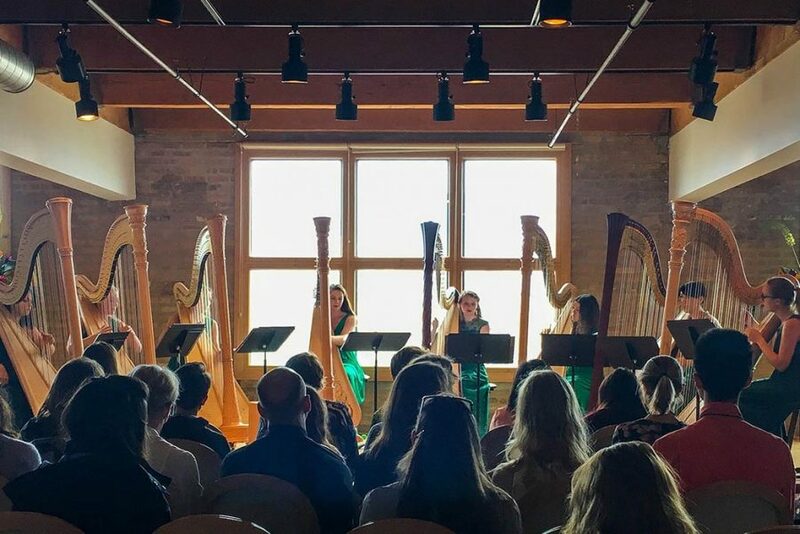 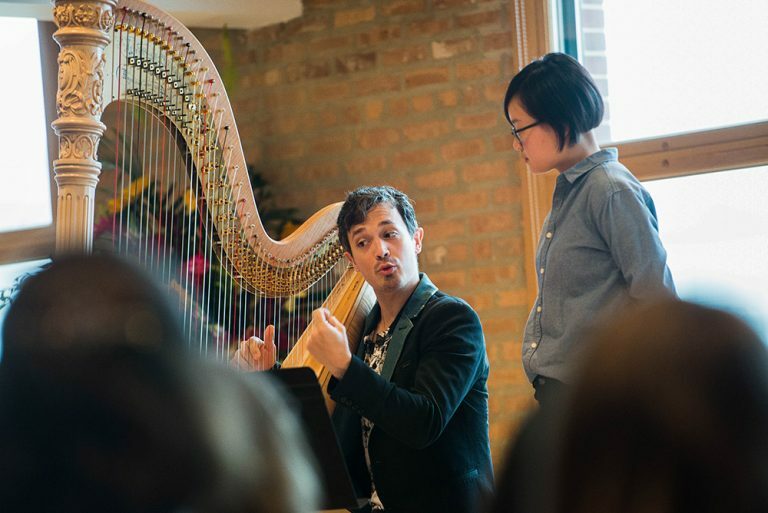 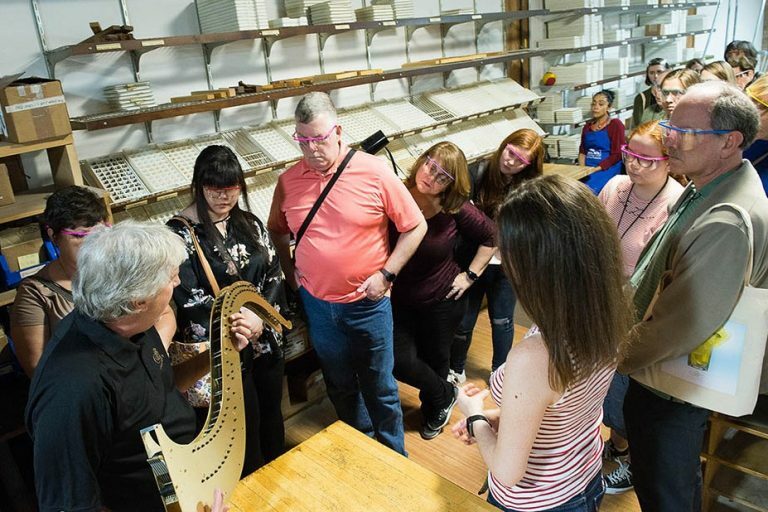 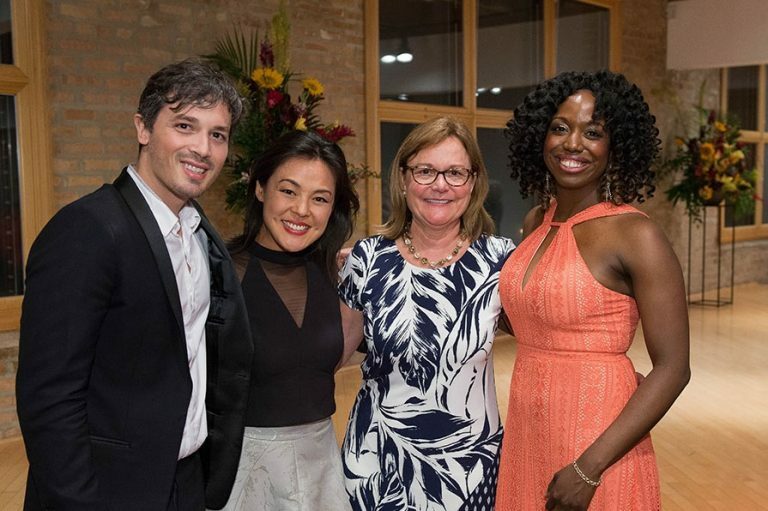 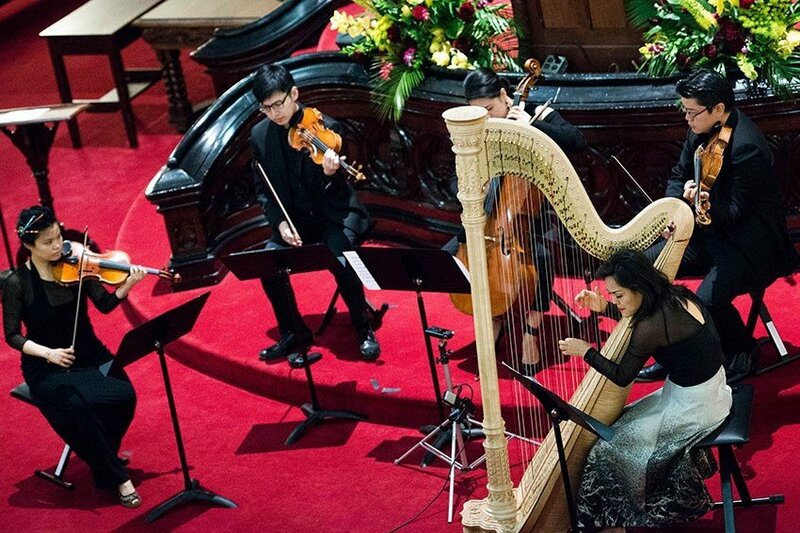 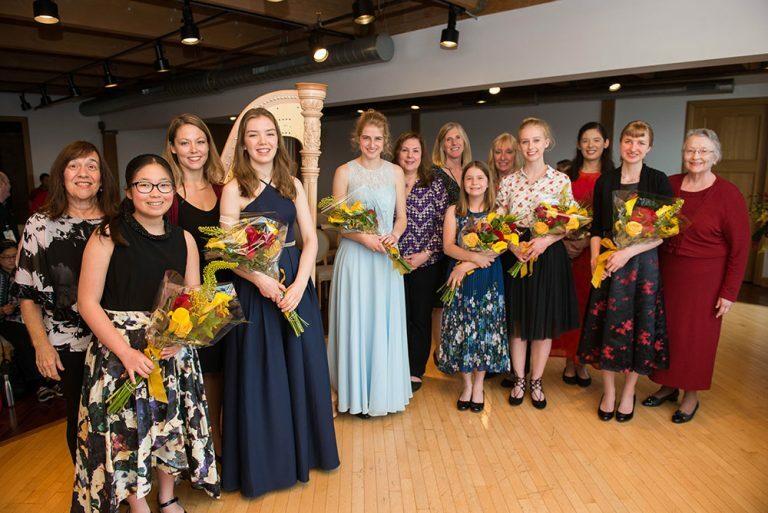 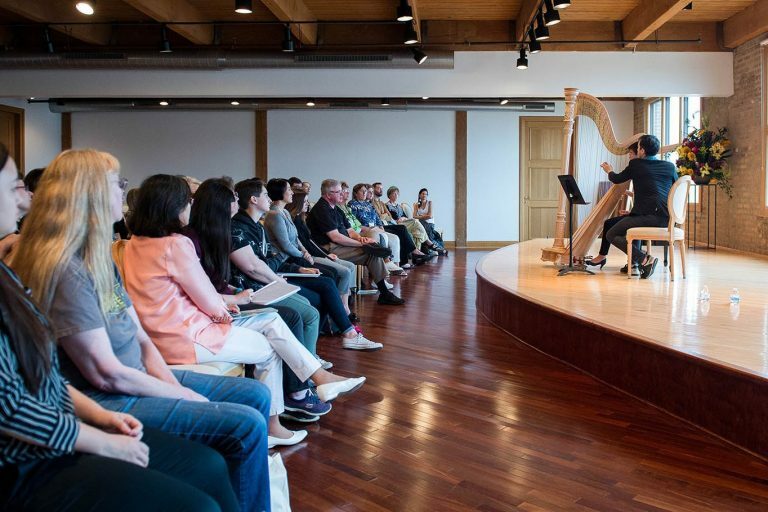 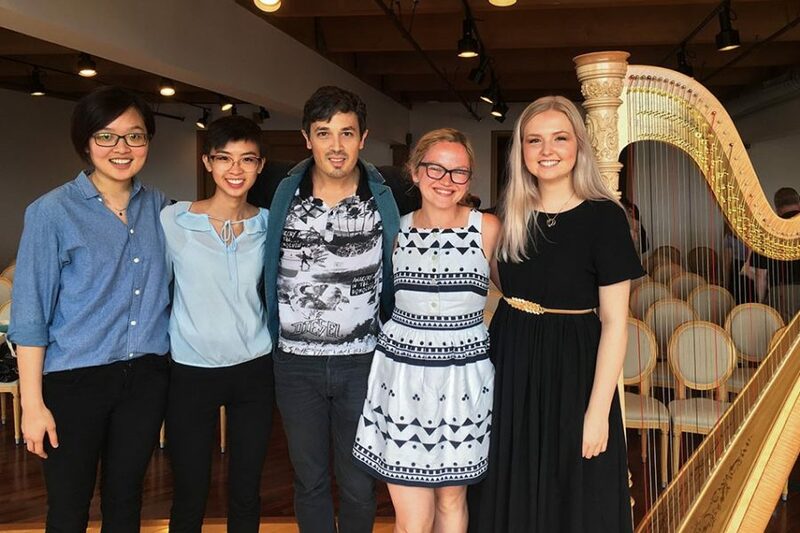 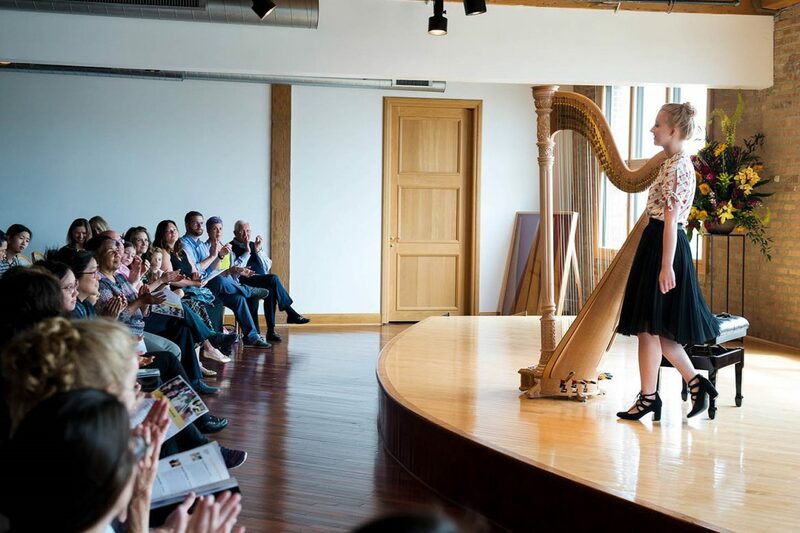 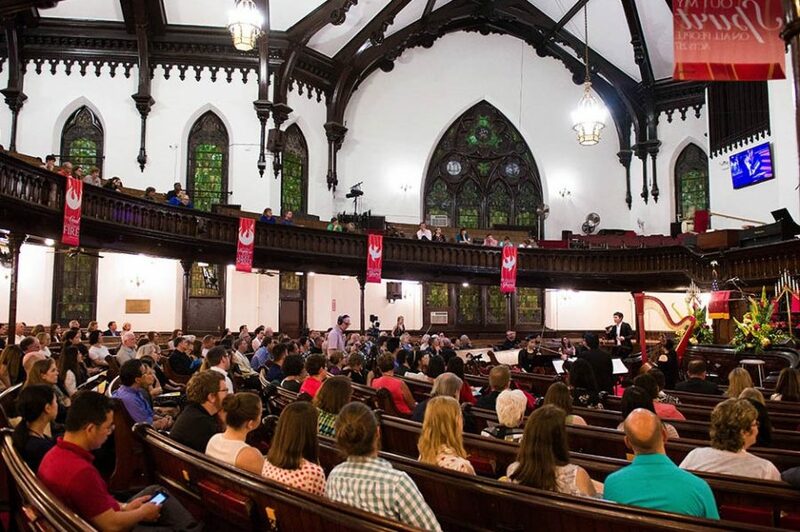 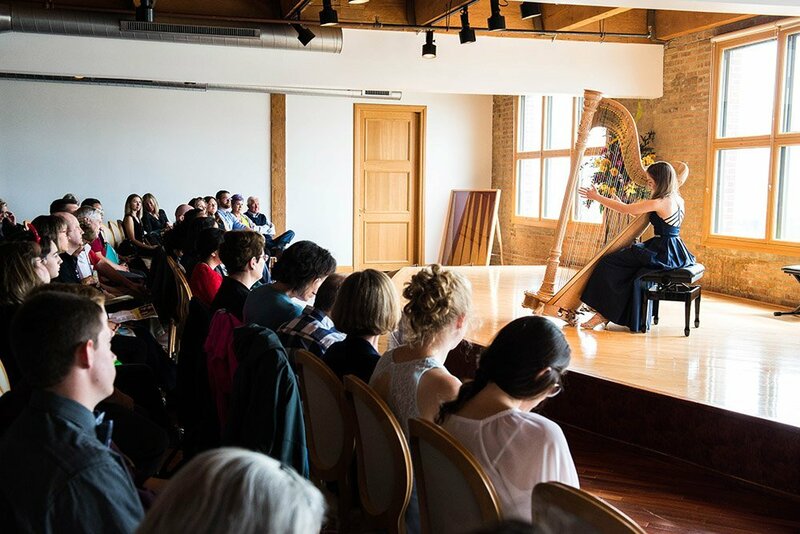 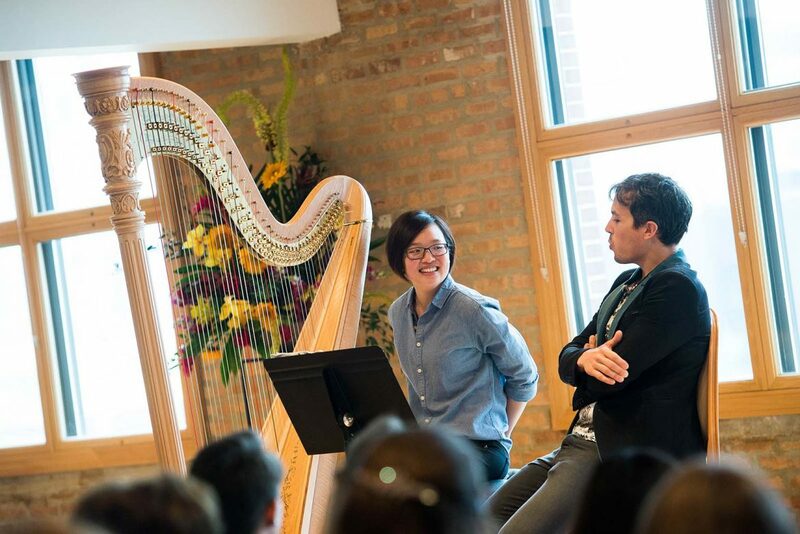 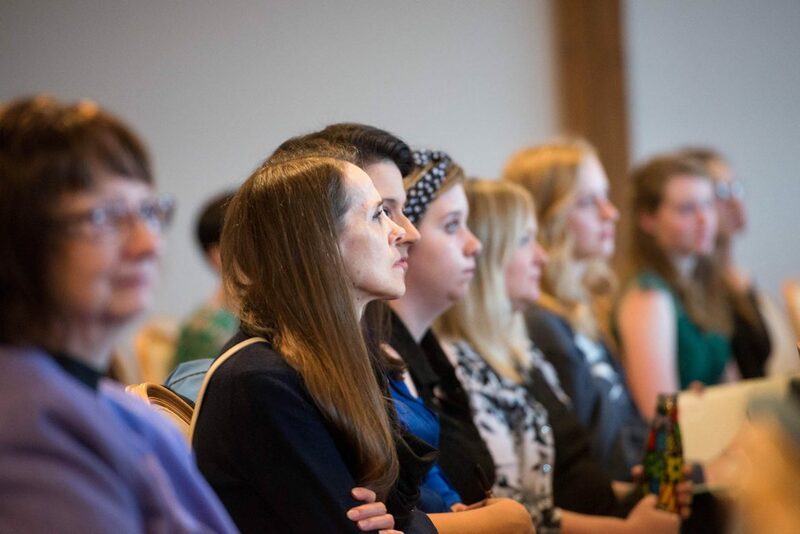 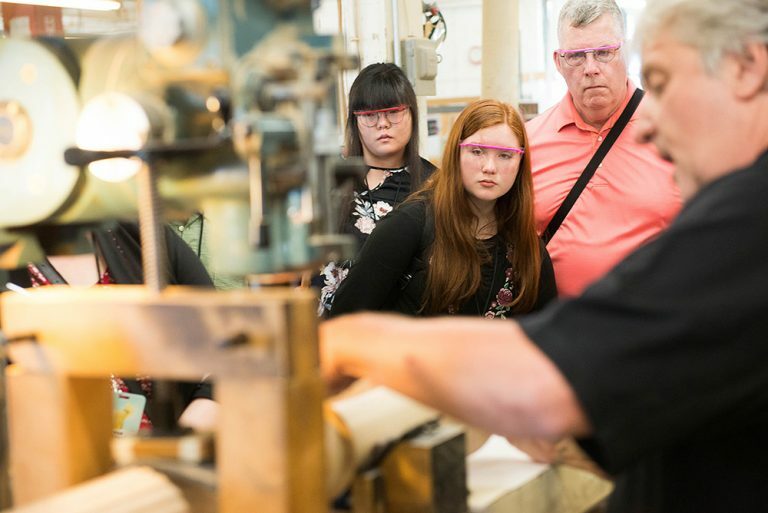 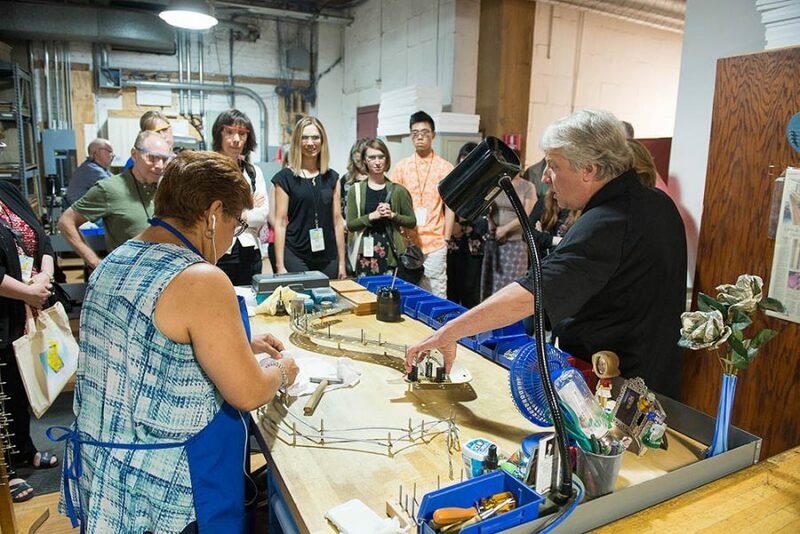 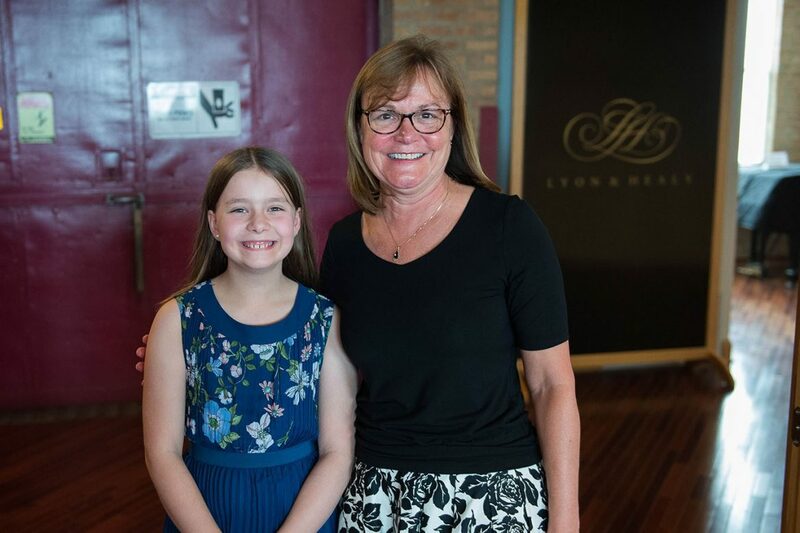 The Student Showcase featured young harpists at the beginning of their musical paths, while enlightening masterclasses motivated and furthered technique.